Michael Corbett Shannon (born August 7, 1974) is an American actor and musician. He made his film debut opposite Bill Murray in Groundhog Day (1993) and received widespread attention for his performance in 8 Mile (2002), where he portrayed the boyfriend of Eminem's character's mother (Kim Basinger). Shannon is known for his on-screen versatility, performing in both comedies and dramas. Notable projects include Pearl Harbor (2001), Bad Boys II (2003), Bug (2006), Before the Devil Knows You're Dead (2007), The Iceman (2012), Man of Steel (2013) and Elvis & Nixon (2016). He is a frequent collaborator with Jeff Nichols, appearing in all of his films: Shotgun Stories (2007), Take Shelter (2011), Mud (2012), Midnight Special and Loving (both 2016). He is also known for his role as Nelson Van Alden/George Mueller in the HBO period drama series Boardwalk Empire (2010–2014). Shannon has been twice nominated for the Academy Award for Best Supporting Actor, first for Revolutionary Road (2008) and again for Nocturnal Animals (2016). 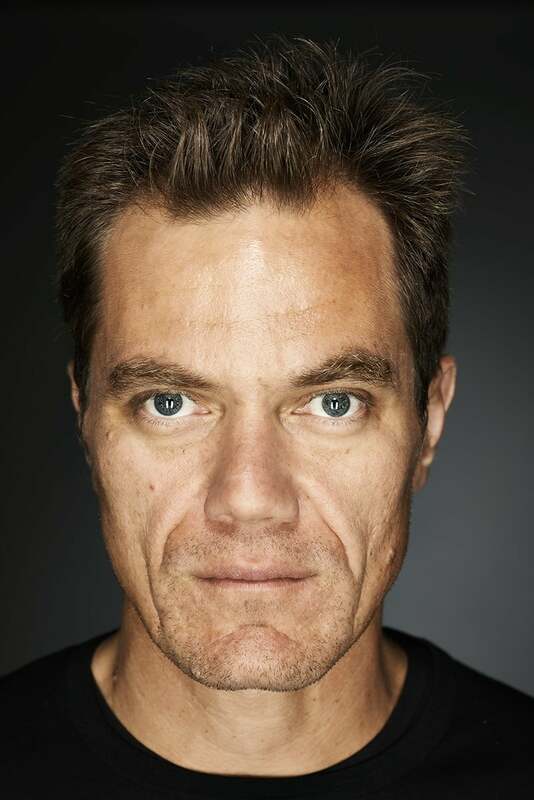 99 Homes (2014) further earned him nominations for a Screen Actors Guild Award and the Golden Globe Award for Best Supporting Actor – Motion Picture. Description above from the Wikipedia article Michael Shannon, licensed under CC-BY-SA, full list of contributors on Wikipedia.